Our beloved Prophet Muhammad (SAW) mentioned that Salah is the 2nd pillar of Islam and it is obligatory on every Muslim to offer Salah five times a day. Salah is one of the most important parts of every Muslim’s life. It is of two types: first is the obligatory Namaz, which is to be offered five times a day at specific times with no choice of skipping it under normal circumstances, while second is the Nafl (extravagant prayer) which is optional and one is not answerable to the Almighty for not performing it. From the above-mentioned verse, we can conclude that tahajjud namaz which is performed during night time will result in finding a blessed rank on the Day of Judgment. And surely this prayer will be tahajjud namaz which offers in the later part of the night. Tahajjud means to abandon sleep so that you can pray Salah. 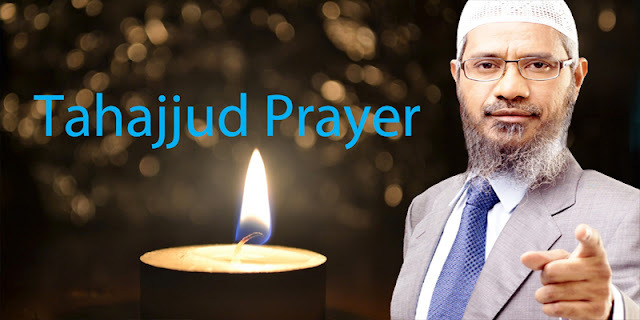 There are Numbers of Hadith and verses emphasize the significance of invoking Allah Almighty by solicitation and prayers in the darkest nights. It can’t be offered straight away after Isha, yet just after one`s rest, neither when the time is close to Fajr. 1) Make an intention of performing Tahajjud prayer and rearrange to wake up finally a piece of the night. 2) Make sure to perform Wudu as one should perform before every tahajjud namaz. 3) Move to a clean and quiet place in the house being away from distractions. 4) Offer at least two Raka`ts up to 12, depending on one`s willpower. 5) Don’t forget to supplicate to Allah SWT for one`s just and rightful requests in order to get benefited from this exceedingly rewarding hour of darkness. We all should make a practice to offer this tahajjud namaz so that we can come more and more close to Almighty Allah.